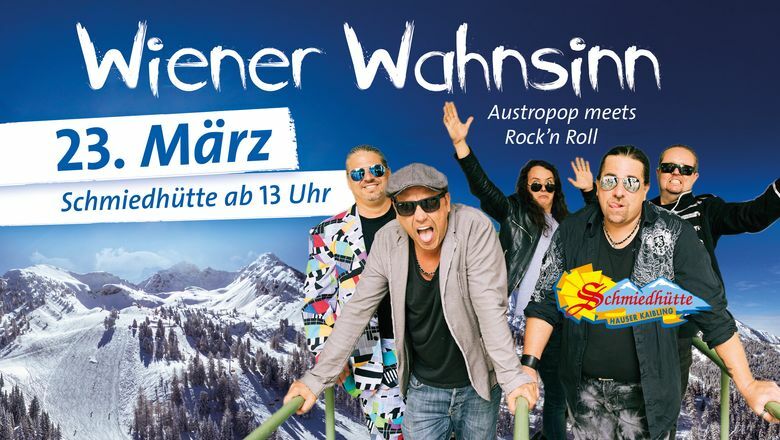 Austropop meets rock and roll at the Schmiedhütte -- free entry on 23rd March. On 23rd March. A must for Austropop fans. 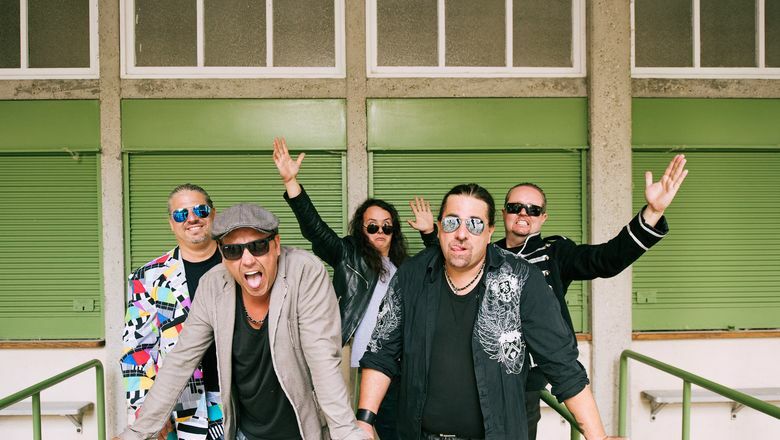 Their hit single Stoiz (Proud) "Stands for how we feel,” say the band members. “We’re proud to have taken our own path, and that we’re staying true to ourselves”. 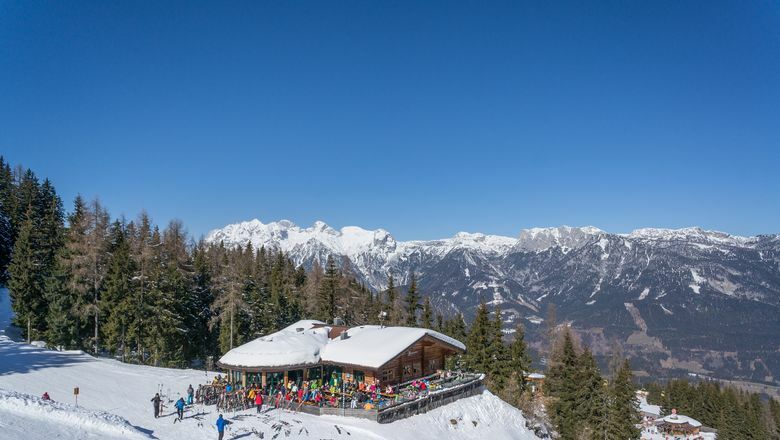 Their album Gar ned so deppert (Not so stupid at all) was released on 16th March, 2018, but if you were lucky, you’ll have rocked your socks off to their tunes at Schmiedhütte last winter. The five-man-strong Wiener Wahnsinn band has been playing clean Viennese rock since 1999, expressing the innermost thoughts of many. The guys from Vienna’s Donaustadt, aka Trans-Danubia, are straightforward, unadorned. And they’re loaded with Viennese wit and eclectic style that has won them a solid fan base.